Lake Minnetonka is a short drive from Minneapolis, Minnesota. Lake Minnetonka’s 14,528 acres is ranked the 10th largest lake in Minnesota! The structure in the lake makes for many tremendous guided fishing opportunities for a variety of sport fish. 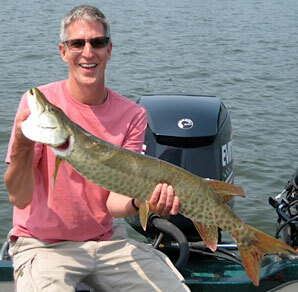 While being a nationally recognized trophy largemouth bass fishery, this metropolitan lake also has strong northern pike, walleye, panfish, small mouth bass, and muskie populations. 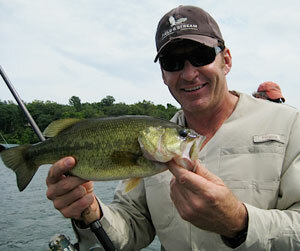 Spend a day with one of our experienced guides and learn proven fish catching techniques on this unique body of water. 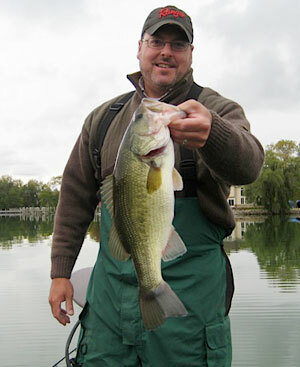 Whether you are a beginner or seasoned angler, you are sure to enjoy a day of fishing on the waters of Lake Minnetonka.